Cooling equipment may need to be replaced or repaired at a time that is less than financially convenient. 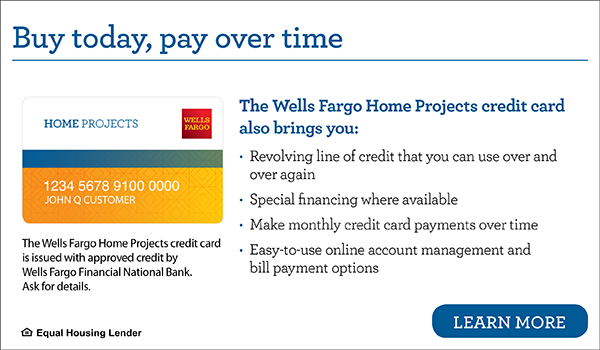 Financing is provided with approved credit by Wells Fargo Financial National Bank, an Equal Housing Lender, for new installations, service agreements, and all major repairs for heating and air conditioning systems. For installation and service on heating units and furnaces, please visit our Bain Heating site. We also deliver high quality diesel, kerosene and gasoline through our Bain Oil Delivery division.